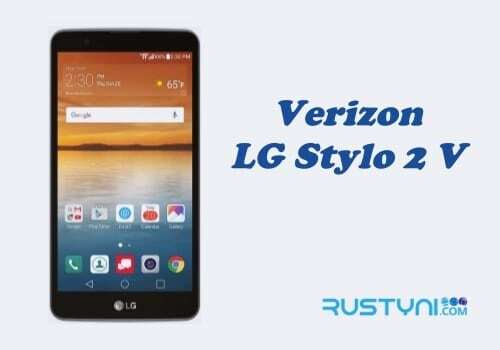 Force restart a frozen LG Stylo 2 V is a simple solution for frozen phone and you need to know how to do it and then take the needed action to solve the main cause of this issue from stopping it from happening again. Frozen phone means the phone is not responding to any command. 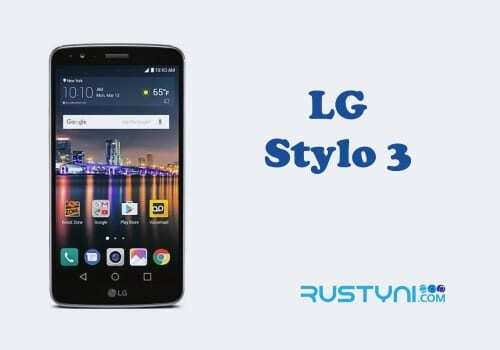 This problem could happen to any type of phone including LG Stylo 2 V. When it happens, the only thing that will make it go away is force restart it. Force restart the phone will eliminate the problem temporary. If the same thing keeps happening, you need to figure out the real cause and fix it immediately. To force restart the phone simply press “Power button” for a couple of seconds until it restarts automatically. You can take a more dramatic action by release the back cover and pull out the battery for a while before you put it back and turn on the phone. 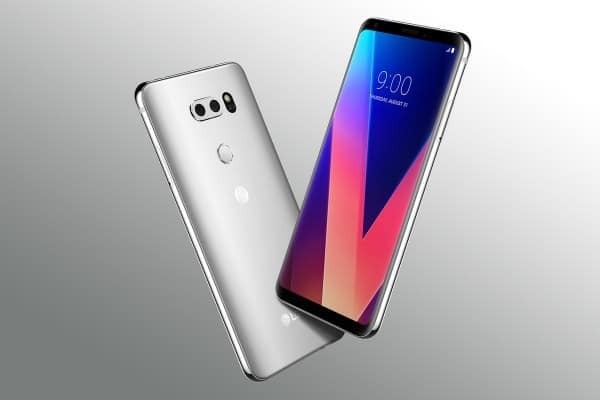 The latest update of the firmware and app works better and have less issue than the previous one so make sure you keep update everything regularly. To update the app, go to Play Store, choose “My App & Games” and choose to update all. To update firmware, go to “Settings > General > About Phone > Update Center > Software Update”. 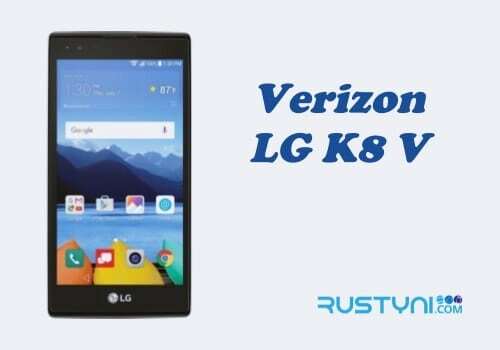 An app that didn’t work as it supposed to be can cause havoc to the phone system. Go to “Settings > General > Memory > Memory Used by Apps”. Look for an app that takes more space that it should be because it means that that particular app is going the wrong way. Disable or uninstall the app and see what happens. Corrupted cache data is a possible cause for the frozen phone. Clear cache data won’t do any harm to your phone so it is safe to do. Go to “Settings > General > Storage > Cache Data”. Tap “OK” to confirm this action and wipe cache data. As usual, save factory reset as the last resort. Make sure you already backup your data before you perform this action and hopefully no more frozen phone issue in the future.